Get answers to the most commonly asked questions here at Connecticut Propane, a premiere HVAC company and propane delivery company in Connecticut. How easy is it to switch companies? Connecticut Propane will make your switch easy when you call for service, we will contact your current provider and make the transition seamless. Most tank swap outs take under an hour. We will remove your old company's tank(s) and install our brand new tank(s). Plus we will perform a free safety inspection. What is involved in changing over companies? Connecticut Propane will assist you in the change over so you will not be without gas service. Call our Service Representatives. Normal operating hours are Monday through Friday 8:30 am to 4:30 pm and 24/7 hour emergency service. 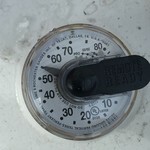 How do I check my propane level? 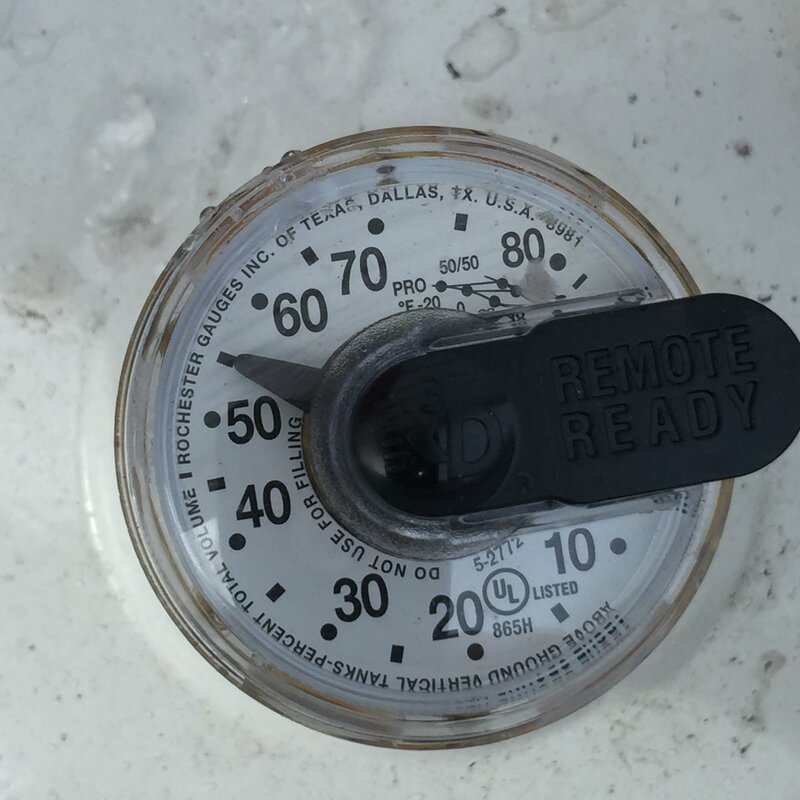 Checking your propane level is as easy as checking your fuel gauge in your vehicle! Open the lid of your tank and look for the round dial. The gauge measures percentage of fuel left in tank. 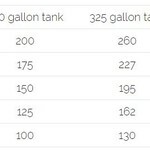 How much propane is actually in my tank? If your tank is below 30%, you should schedule a delivery online or call Connecticut Propane today.